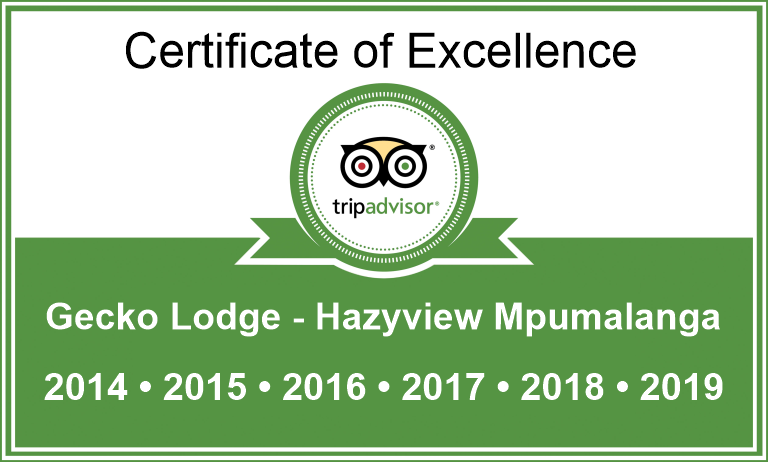 This family run and managed lodge has its emphasis on tranquillity, comfort, quality service and good food. 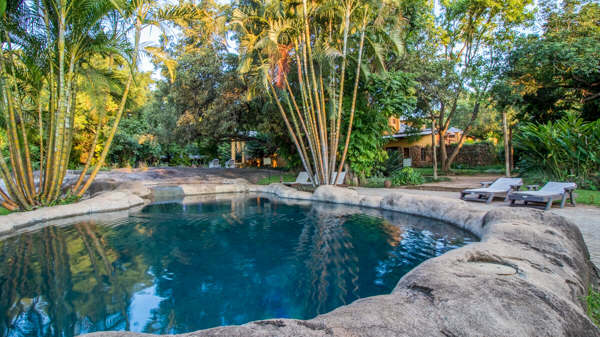 Gecko Lodge offers the guest an escape from modern urban living. 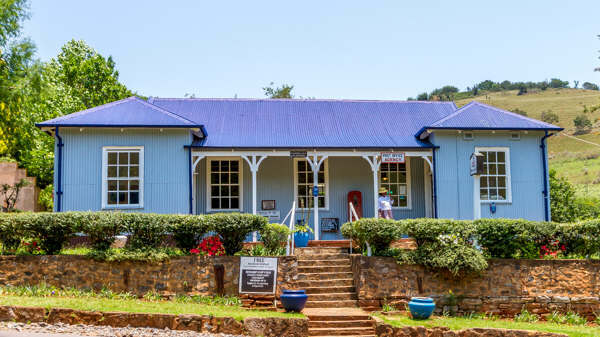 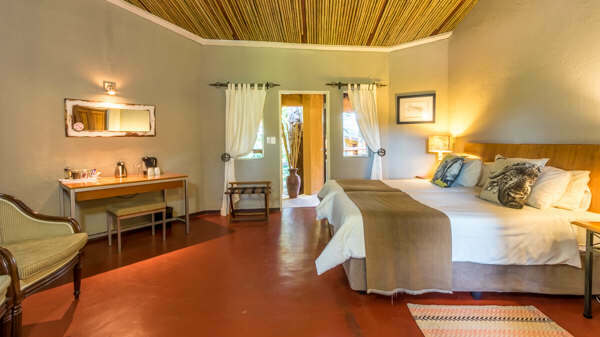 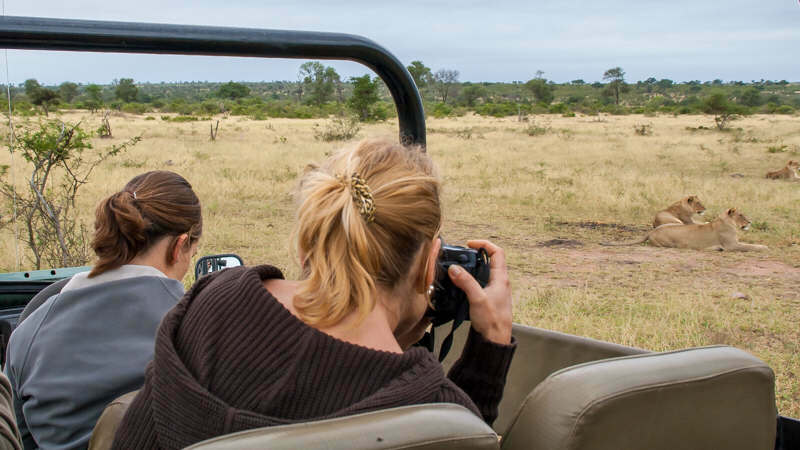 With its comfortable rooms and restaurant, Gecko Lodge is suitable for those seeking a romantic getaway; a base for numerous activities from mild to extreme or even for a relaxing family holiday at affordable rates.